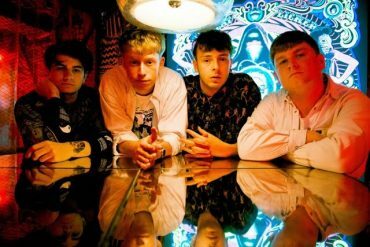 Sussex four piece High Tyde today mark their return with a new single and video, Young Offenders. Produced and mixed by Larry Hibbit (Nothing But Thieves, Sundara Karma, Hundred Reasons), the track is a fast paced rock tune that sheds the darkness of their previous releases. Listen/watch below. Young Offenders… is that what we are? Is that what you think of us? We’ve got so much more to say than the ‘Millenial’ stereotype might have you assume. Our voices will be heard above the deafening patriarchal drones. Keep your ears to the ground. Wake up. Still with an average age of just 20, the band spent their adolescence building up a following across the south coast. 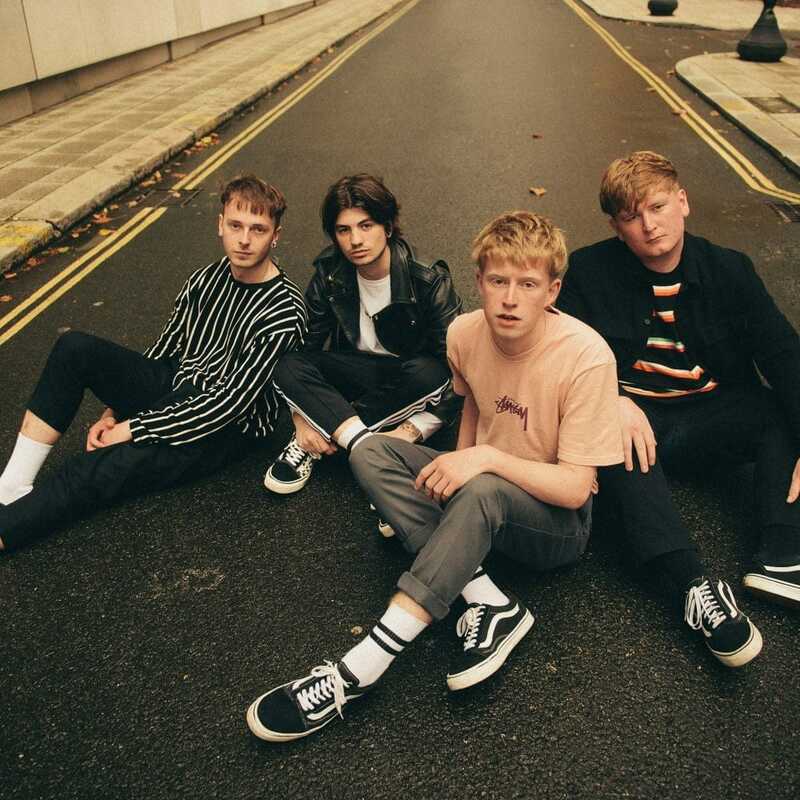 High Tyde released the Fuzz EP in 2015 which led to a national tour with Little Comets, festival appearances and supports to Rat Boy and The Hunna. 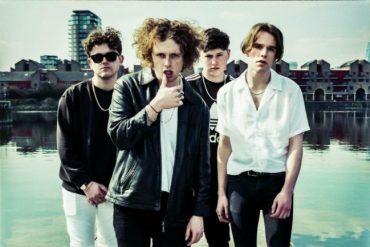 High Tyde are Cody Thomas-Matthew (vocals & bass), Connor Cheetham (guitar), Spencer Tobias-Williams (guitar) & Louis Semlekan-Faith (drums). Young Offenders will be released on 29th September on all digital platforms.